While preparing for a leadership workshop I led this summer for a district embarking on a new literacy initiative, I dipped into Regie Routman‘s great book Read, Write, Lead and discovered this nifty chart which captures what she thinks often happens when we try to implement change at a district, school, or even classroom level. According to Routman—and seen first-hand by me—districts, schools and sometimes teachers themselves often begin discussing change by exploring resources. And that often leads many to gravitate to programs that promise things, such as alignment with the Standards, increased student achievement, research-proven practices or ease of implementation. Every resource, in turn, comes with its own prescribed practices, whether it’s lists of text-dependent questions to ask (along with the answers to look for), scripts of mini-lessons to follow or protocols to use for instructional approaches like reciprocal or guided reading. I share this story for two reasons. 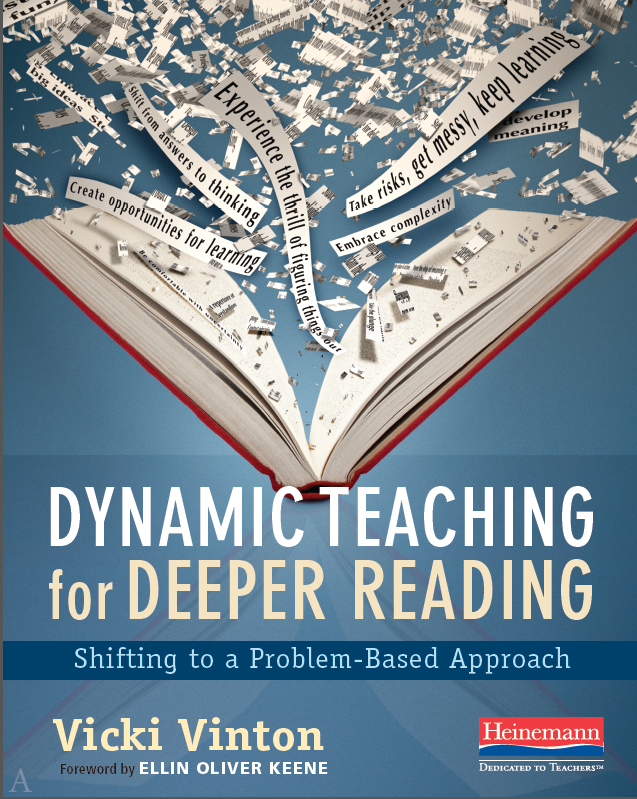 First, in an age where everyone seems to be clamoring for quick fixes or some magical way to reach unrealistic (and sometimes questionable) goals, it reaffirmed my own belief that for practices to be truly effective, they need to be rooted in some deeper understanding about children, learning and reading and writing. 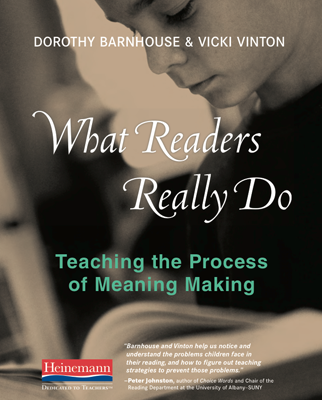 And secondly, it seemed like a nice way to announce that while my book on reading is still being fine-tuned, I’ll have an essay in another book coming out this fall from Heinemann called The Teacher You Want to Be: Essays about Children, Learning and Teaching. The book grew out of the study tour I went on to Reggio Emily in 2012 (which you can read about here, here and here). Our ostensible aim was to see what we could learn about the teaching of literacy from their world-renown schools, but we came away with a much larger mission: to publicly share what we’d seen and learned in order to promote serious conversations about the state of education here at home. To begin that work, we collaboratively created a Statement of Beliefs, a document that captures a baker’s dozen of tenets that reflect the group’s jointly held beliefs about how children best learn and how, therefore, teachers and schools need to approach teaching. And as you’ll see in the example below, for each of these thirteen beliefs we provided a more in-depth explanation as well as a description of practices we currently see in many schools that reflect a very different—and we think problematic—set of beliefs. Then with the help of Heinemann, we invited educators and thinkers from across the field to write essays that would in someway connect to one or more of these beliefs. The book that resulted is edited by Matt Glover and Ellin Oliver Keene, and it’s graced with a forward by one of my personal educational heroes, Alfie Kohn. Some of the essays were written by study group members, such as me, Kathy Collins and Stephanie Jones; some are by those who couldn’t make the trip but were there with us in spirit, like Katherine Bomer and Heidi Mills; while others come from great educators and thinkers who saw their own beliefs reflected in ours, such as Sir Ken Robinson, Peter Johnston and Tom Newkirk. And while we’ll all have to wait till October 22nd to get our hands on the book, I’m sure you’ll agree that’s quite a line-up. 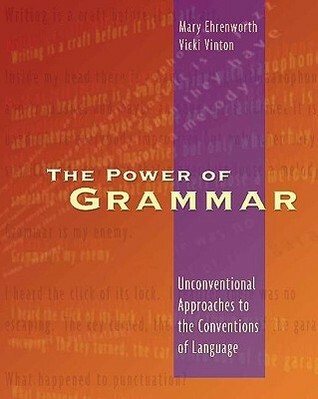 I also suspect that many of you will find your own beliefs reflected in this book. While for others it may be an opportunity to clarify and define what it is you believe or to consider how your beliefs (may or may not) align to your actions and practices. And for those of you who know what you believe but often find yourself teaching, as I write in my essay, “against the backdrop of a system I often feel at odds with,” I, along with Matt, Ellin and all the essay writers hope you find in this book the strength, support and inspiration to keep your teaching true to those beliefs—and to be aware of when your practices are out of step with what you believe.